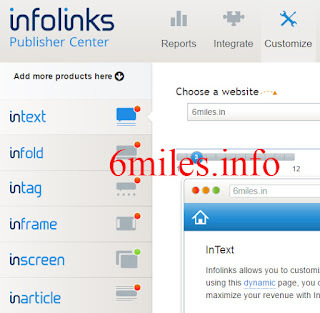 Infolinks the Best Alternative to the Google Adsense guys if your not approved by adsense don't worry this is best alternative to the adsense here you can get approval within half day if you are beginner don't worry i will show you the procces to loging into infolinks. After going to into this link you be displaying this window. 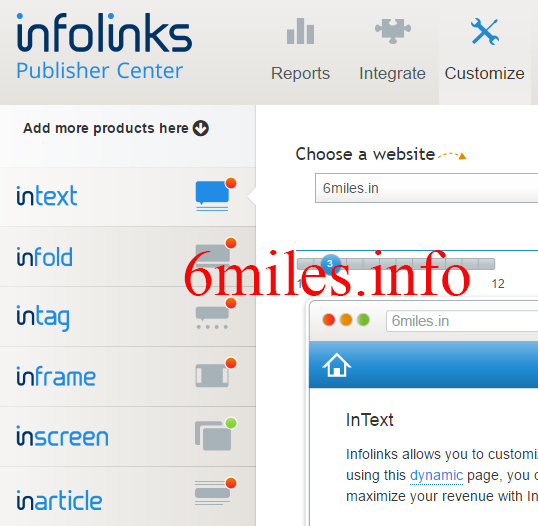 Here you can see one button called publishers click on that and enter your email id and URL of your website and password and login into infolinks has publisher. Here you have select one the platform if your using wordpress click on wordpress are blogger click on blogger just copy the script and past the script after the head tag by using CRTL+F search for the <HEAD> tag and past it after the head tag. 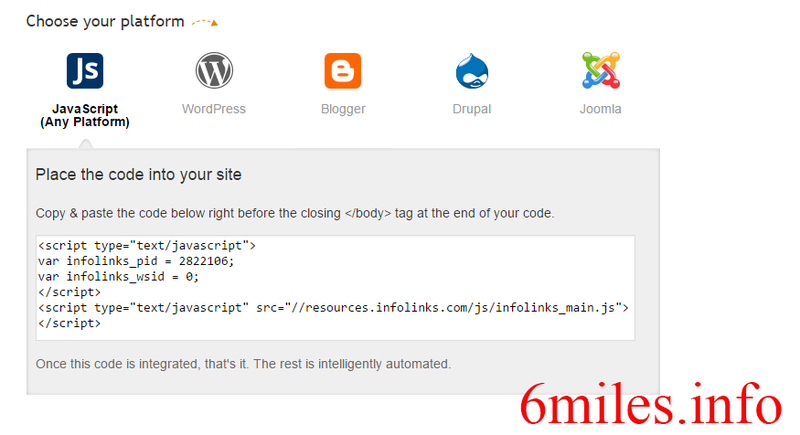 After palcing this code successfully it takes one day to display your ads's in your website. You have customise your add's by going through the option you have to customise your Ads according to your website. 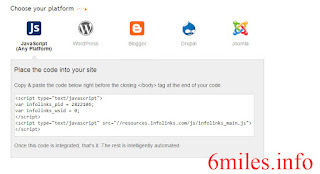 Click on this and customize your ads i hope this post will help you if still your facing problem to fix ads in your website please dont forget to comment the problem which your facing in comment box thank you.